As promised, Lamb of God guitarist Mark Morton has teamed up with late Linkin Park frontman Chester Bennington for a new song called "Cross Off." The song, which can be streamed below via a new lyric video, is decidedly more aggressive than the music typically associated with Linkin Park. It pays off, however, as Bennington shines atop Morton's heavy guitars. Listen to "Cross Off" below. 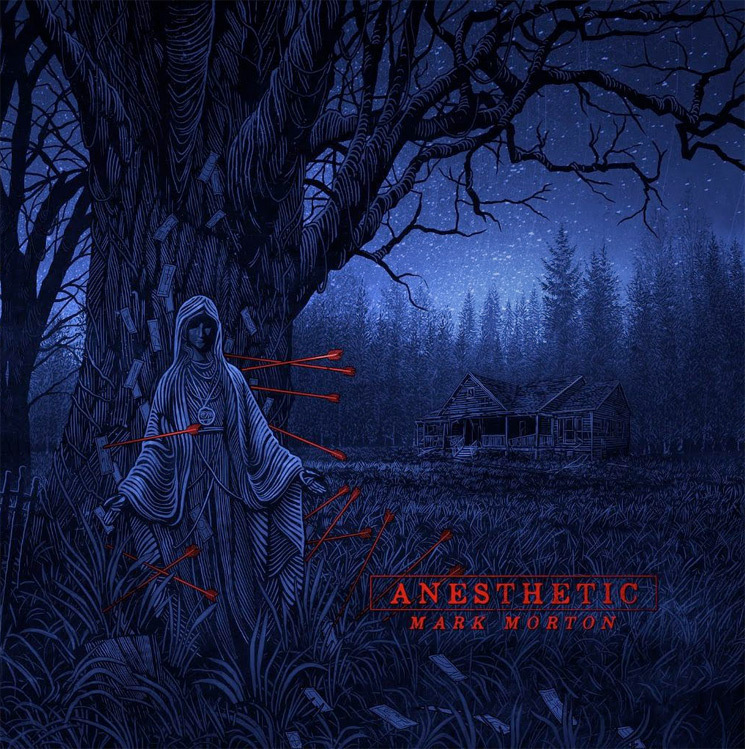 The song is the opening track on Morton's Anesthetic, which arrives via WPP Records/Spinefarm Records on March 1. Find out more about the album here.